There are many kinds of love. The love that matters most is unconditional love. It is most easy to have that for our children but more difficult for everyone else. Unconditional love is love without judgment. That does not mean that we agree with everything. It does not mean we do not see the pitfalls. It means that we love others despite their decisions and actions. 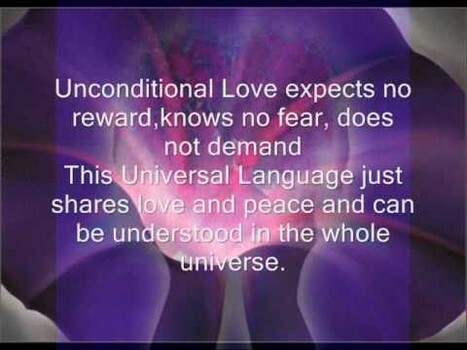 We are asked today to consider the unconditional love we know and understand. Then consider suspending judgment on political and religious beliefs, life styles, personal choices, other cultures etc. of all people. Consider choosing to extend unconditional love to all. -Choose love. Always choose love. -A good doctor’s appointment for Bruce. We have a plan. -Having Shannon there is so helpful. -Kathy came by with soup for Bruce and to have a quick glass of wine and chatting.